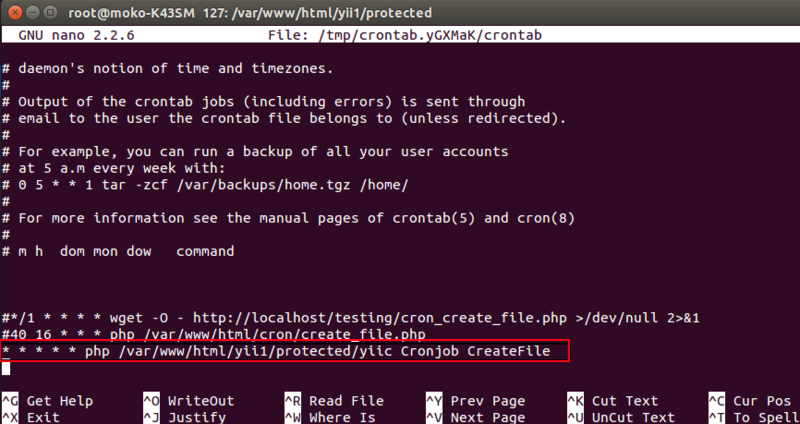 This article will explain How to Using cronjob in yii1 to making a file every minutes. 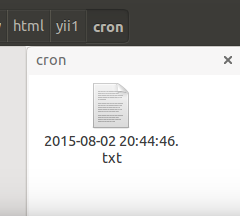 3) Then, create a folder “cron” inside /yii1/. 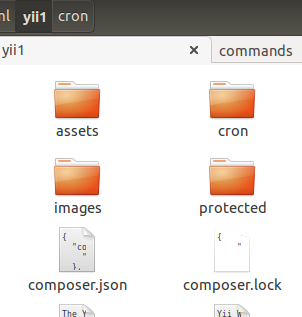 This folder will be used to store the file. 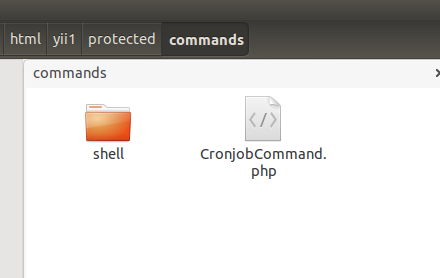 4) Now, trying to run “CronjobCommand.php” from console.